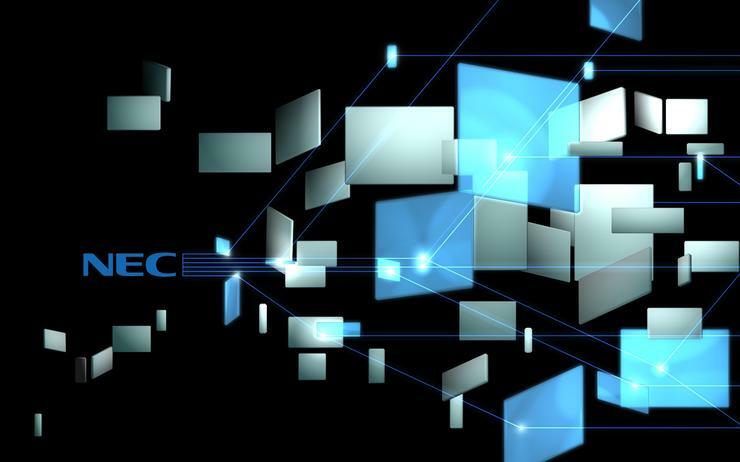 NEC New Zealand has announced that its Managing Director Leonard Dench has departed the role, due to health reasons. “Unfortunately, I’m now unable to give my undivided attention to the role,” Dench says. Dench started his career as a telecommunications technician and advanced into strategic business planning and tactical execution. During his tenure, Dench was General Manager of NEC New Zealand, responsible for leading the local operation in collaboration with the wider NEC group. “On behalf of the board, we sincerely thank Leonard for his contributions to NEC New Zealand,” adds Tetsuro Akagi, CEO, NEC Asia Pacific. “He is passionate about the business and has dedicated his life to NEC. His decision to step aside is courageous, but made in the best interests of NEC. Going forward, Akagi will act as Managing Director of NEC New Zealand pending the announcement of a new Managing Director, which is expected in July 2016.